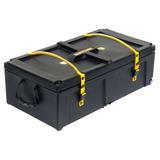 Case for protection and safe transport of your hardware. 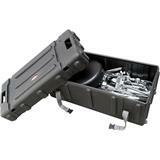 This 48" case is great for drum hardware, but also wide enough to put in the seating of your drum throne, drum racks and microphone stands. 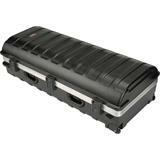 Case for protection and safe transport of your hardware. 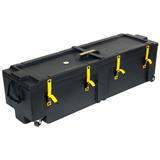 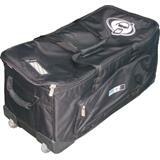 This 58" case is great for drum hardware, and specially designed for heavy duty parts and sound and lighting materials. 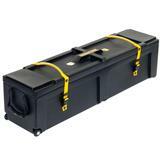 Case for protection and safe transport of your hardware. 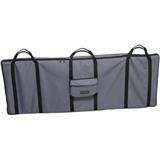 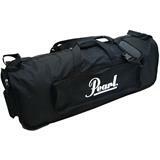 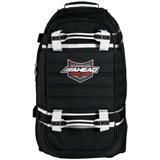 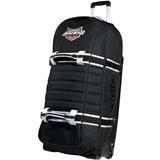 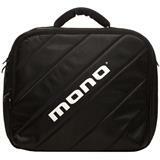 This 36" case is great for drum hardware, but also wide enough to put in the seating of your drum throne.